The Best Donuts in Chicago! WELCOME to the beginning of what I’m calling The Chicago Series, an Ambitious Kitchen guide to the absolute best spots for food & entertaining in Chicago! This first guide came about because of my unprecedented love for donuts, coupled with a crazy good low key donut scene in Chicago. Ever since moving here almost two years ago, I’ve been incredibly impressed with the amount of delicious donut shops. Each place specializing in their own unique take, from fat and yeasty to classic old fashioned with a twist. What could be better than starting the day with a donut, a cup of coffee and a sense of adventure? Not much. 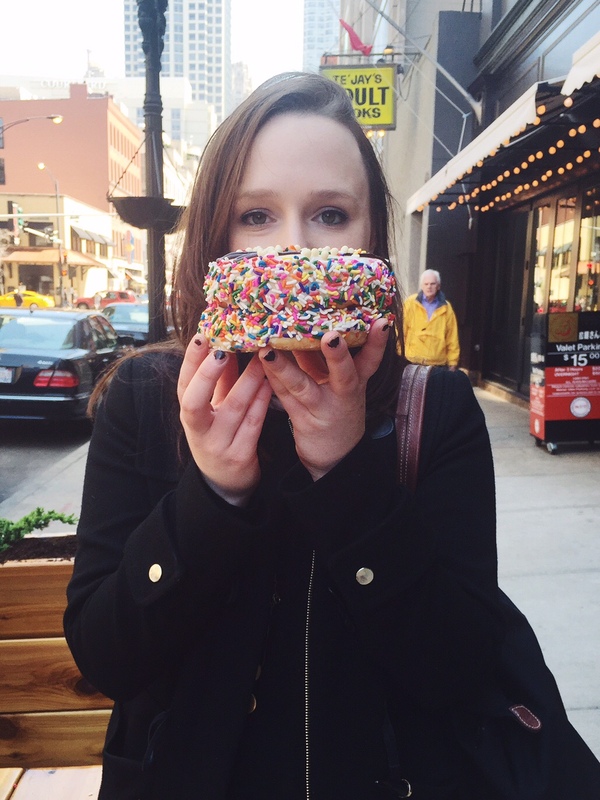 A few weeks ago, I decided to check out highly recommend donut shops around Chicago with my assistant Rose. We walked, we ate, we talked and finally we conquered the donuts. 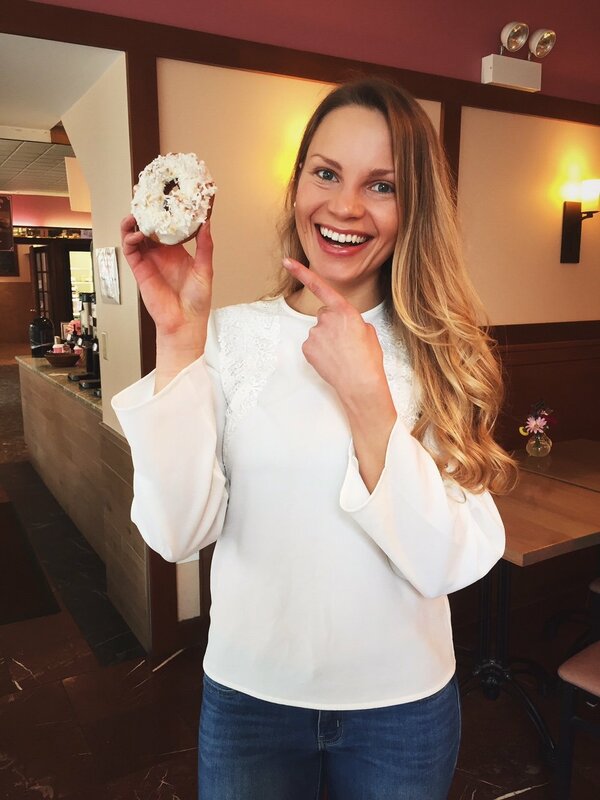 So without further ado, here are my favorite donut shop picks + any must know tips for your donut adventures here. These are in no particular order. Stan’s Donuts originated in Los Angeles, and has only showed up on the Chicago donut scene a few years ago. Regardless, they continue to open new locations and rarely run out of donuts unlike other shops in the city. The great perk about Stan’s isn’t just that you can actually sit down at any time of day and enjoy a donut and coffee, it’s also that they have endless donut options available that make choosing one nearly impossible. The decor is spot on too, with pastel KitchenAid mixers on display to make the interior extra Instagram-friendly. Best donuts at Stan’s: Nutella pocket (!!!! ), blueberry old fashioned, dreamsicle and their various fun seasonal flavors. 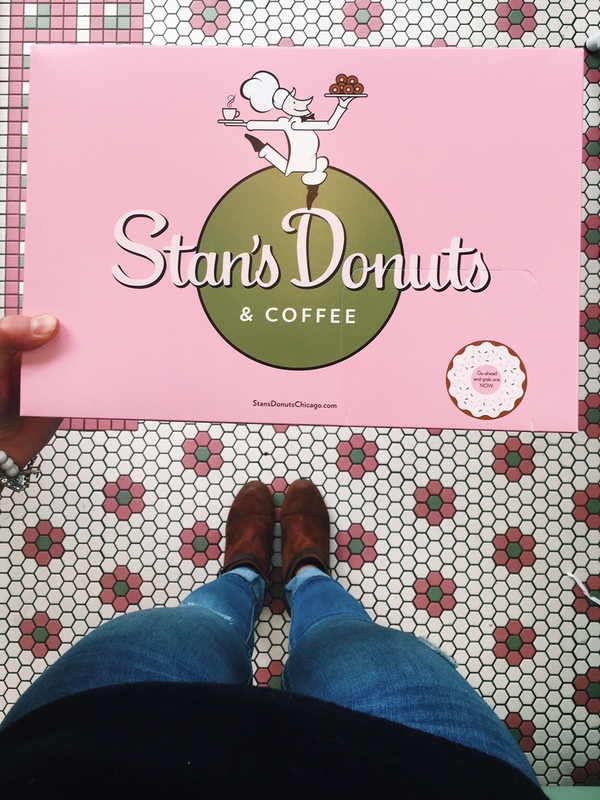 Tips: Stan’s is great when you’re craving a donut midday or need to have a quick business meeting. There’s room to sit down and they also serve bagels and gelato. 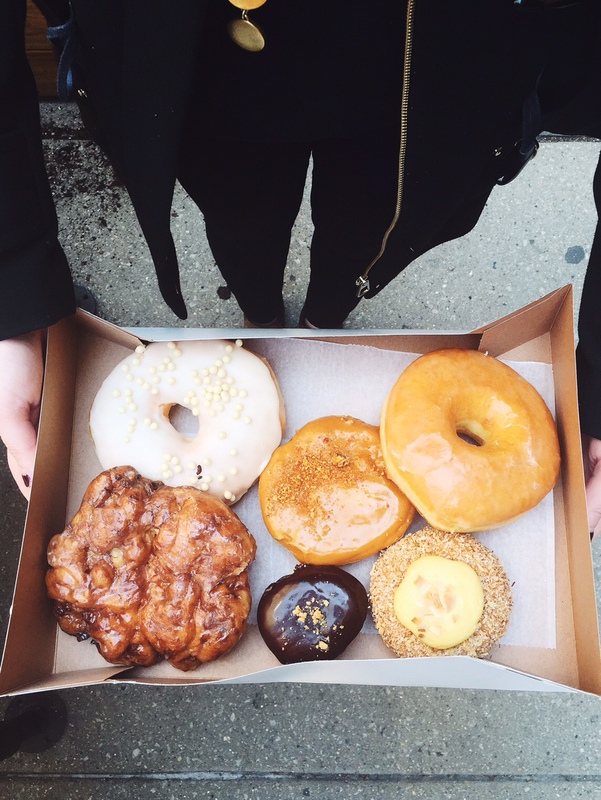 Doughnut Vault is an absolute must if you ever find yourself in Chicago (or live here!) as it’s pretty legendary. It’s a shop the size of a closet that sells donuts only until they sell out each day — which usually happens by 10:30am. 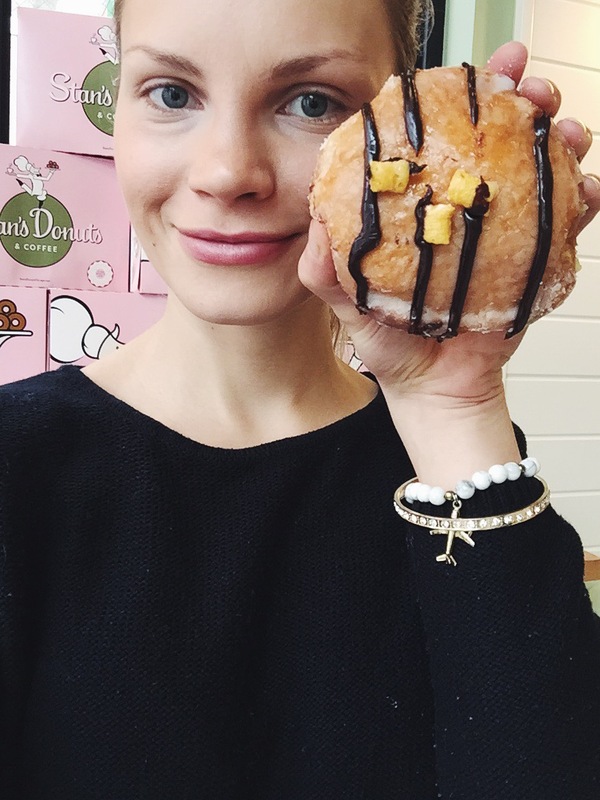 The donuts (or doughnuts) are the size of your face and are glazed with the utmost perfection. The vanilla bean glazed donut was both a favorite for Rose and I; we kept repeating that we could 100% eat another. Tips: Doughnut Vault sells out FAST and sometimes there is a line. Your best bet is to go as early as you possibly can, especially if you want the most popular donuts. Also, when it’s nice they do provide a small seating section outside. Otherwise plan on taking your donuts to go! Location: Click here to see their locations. The also have a food truck out 7 days a week which only serves old fashioned donuts. 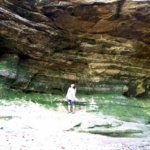 Check out their Twitter feed @doughnutvault using #VaultVan for updated locations. 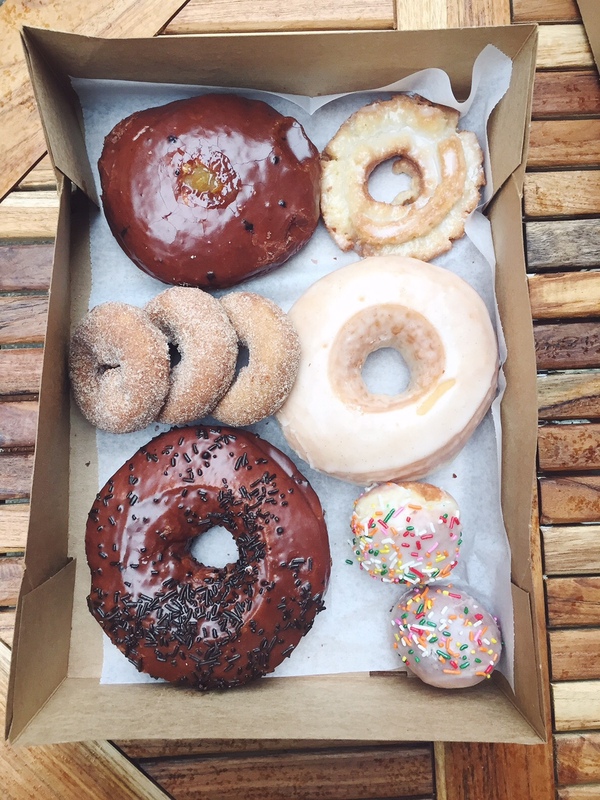 Do-Rite Donuts is another Chicago staple. 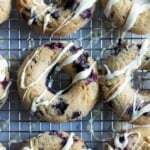 Their donuts are made in small batches so they’re always warm and fresh, and they have amazing gluten-free and vegan options every day. If you’re someone who loves old fashioned type donuts, then this place is for you. 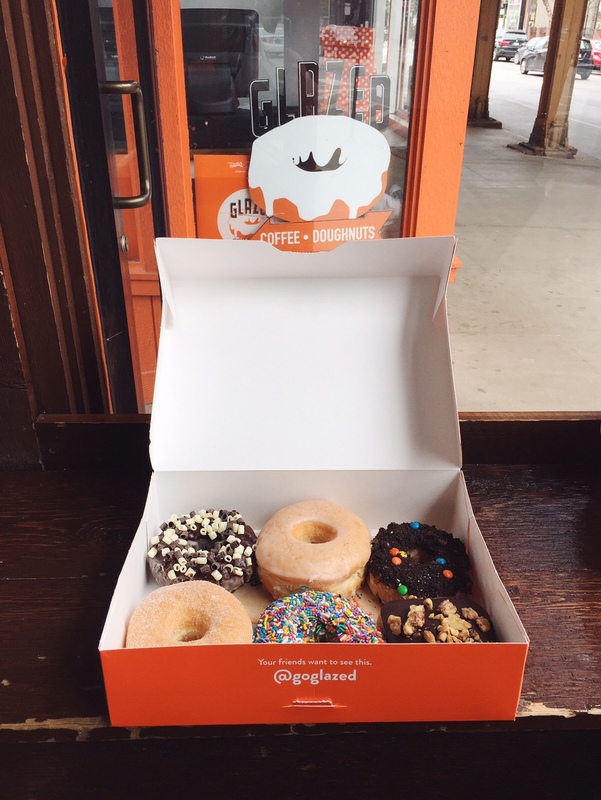 Similar to other donut shops around the city, they can sell out of their popular and gluten free options quickly, so your best bet is to either order online ahead of time or show up early! Tips: Get here early, especially if you’re looking for a gluten free and/or vegan donut! 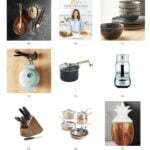 You can also order online here. Location: Click here to see their locations. One of them serves chicken sandwiches, which just so happen to be some of the best in the city. 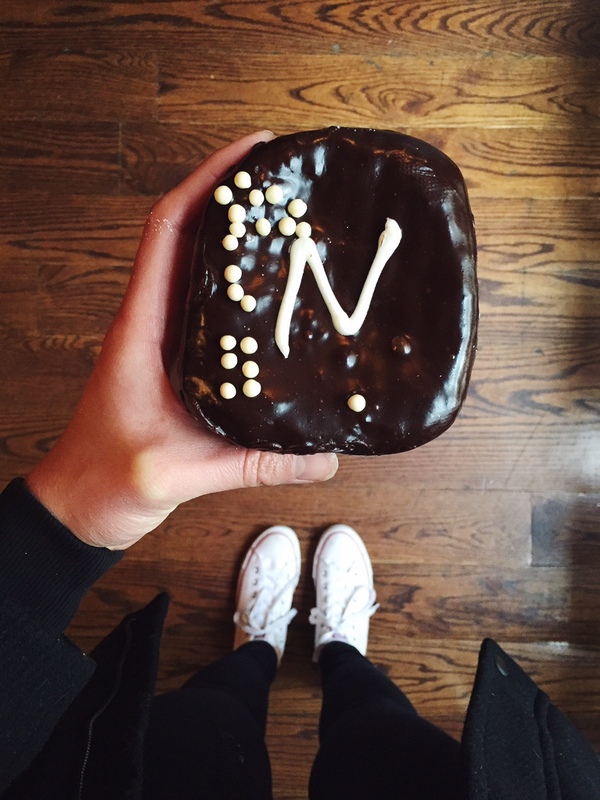 Dinkel’s Bakery is located in Roscoe Village and have been cranking out donuts for decades. When you first enter into their giant shop, you’re really not sure what to expect as most of the bakery is full of cakes, cookies and other delectable treats. Then you set your eyes upon a wall of fresh donuts and you know it’s going to be a really good day. 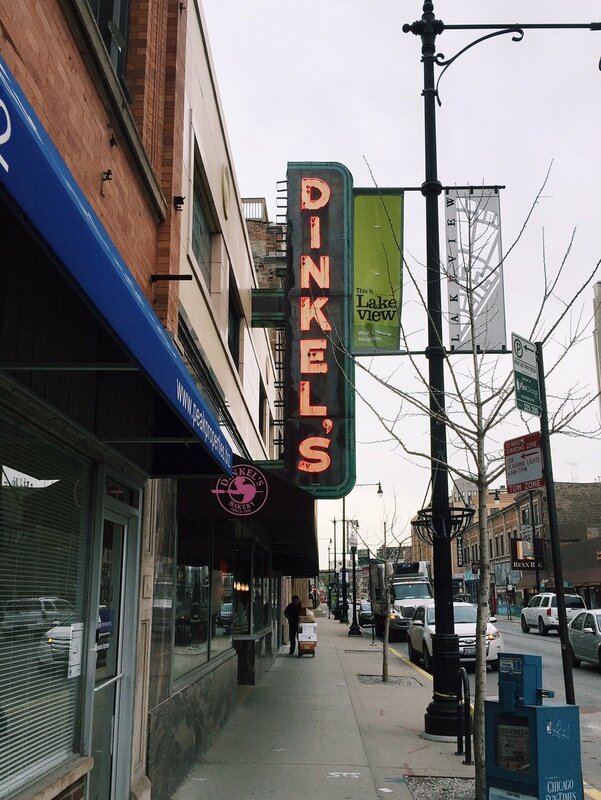 A few favorite things about Dinkel’s is that the donuts are incredibly cheap (but still delicious), perfectly fried and there’s room to sit down and enjoy a donut or two. Their donuts remind me of my childhood. Firecakes Donuts was one of Rose’s go-to donut shops and turned out to be one of my favorites. I’m not sure if it’s just underrated in the online community or what, but these donuts are INCREDIBLE. The flavors! The texture! The beautiful decorating! I can’t even. What’s unique about Firecakes is that the donuts all come in different shapes and sizes and the flavors are incredible unique. We were so impressed with their offering that we had a hard time choosing half a dozen, simply because we wanted to try them all! Rose and I both hold a strong belief that the vanilla iced donut could be the best donut of all time. Tips: They have a donut ice cream sandwich as well as a giant birthday cake donut! Glazed and Infused is an interesting donut shop full of crazy flavors, textures and colors. Their donuts are always changing and probably are some of the best Instagrammable donuts in the city. There are various locations around the city, which is great for when you are in need of a donut. Tips: This place does delivery, in-store parties and catering so check it out if you love donuts that much! 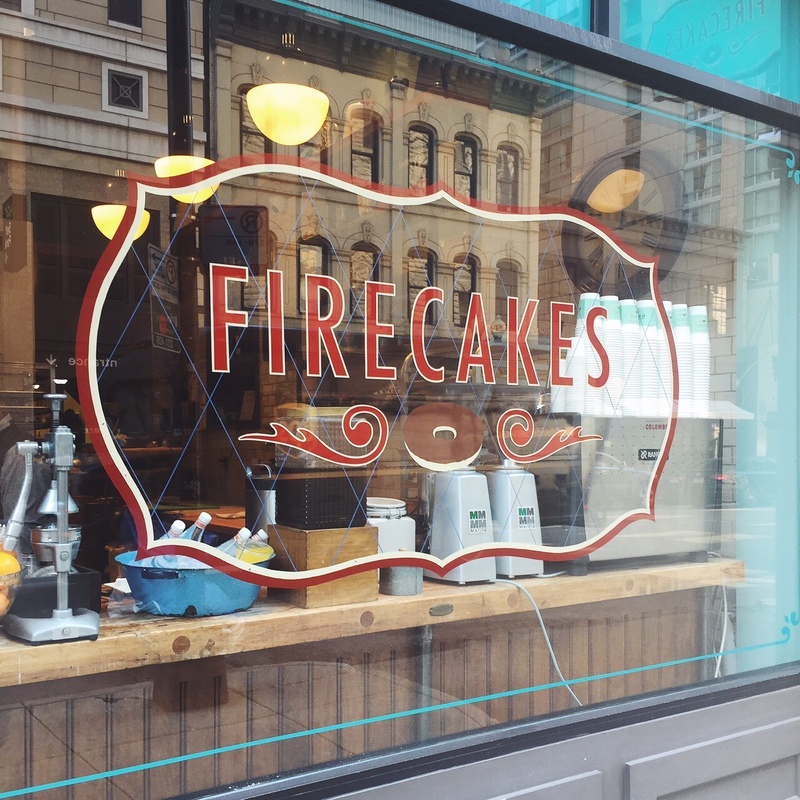 If we HAD to pick a favorite donut place: Firecakes would be the winner, but they’re all amazing! 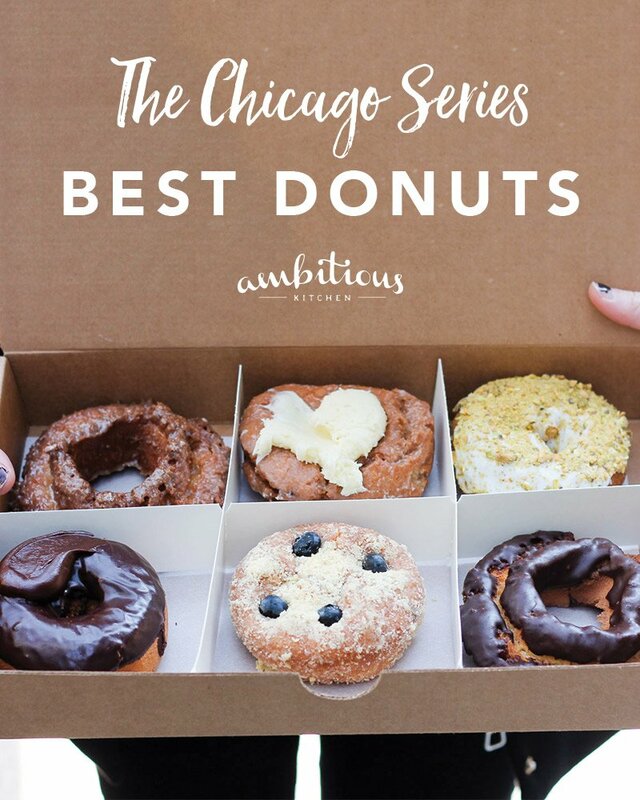 We hope you enjoy the Chicago Series: Best Donuts in Chicago! 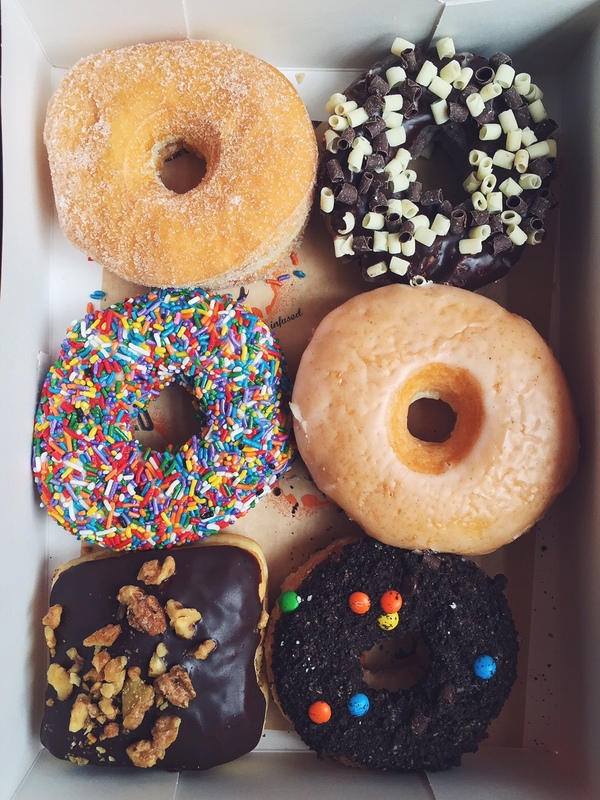 If you have a favorite donut shop, let us know below in the comments! 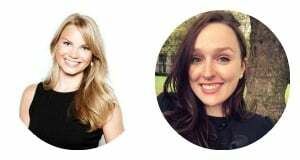 Huge thank you to my assistant Rose for helping with this Chicago Series! xoxo! 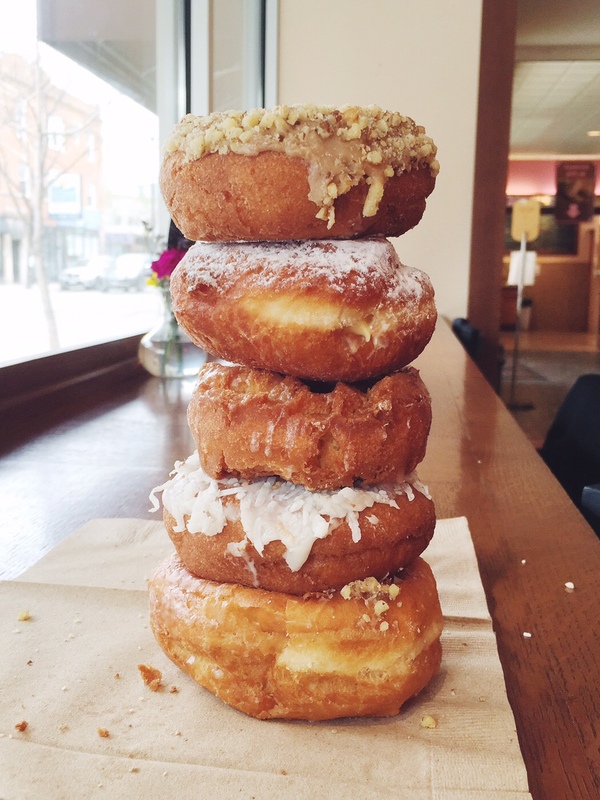 15 Responses to "The Best Donuts in Chicago!" It’s official, you have the best job ever. Look at the one Rose is holding from Firecakes!! WHOA. What an awesome roundup Monique, I’m so excited for the rest of the series! 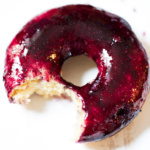 I’m not a huge donut fan (gasp), but I get down with one of those old fashioned donuts, mmm. the only one i’ve tried from this list is the lemon pistachio from do-rite (which i loved! 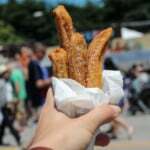 the texture was amazing- super tender on the inside, with a delicate crunch on the outside). guess i’ll have to go back to try out all the others!! With that many delicious donut haunts I would be in continuous rotation of all of these places!! Great post!! Come to Carolina Beach for Wake N Bake donuts. Honestly, I can’t imagine anything better than their creations. But a lot of those look great too! Oh my gosh! I want to be your assistant! Drooling. I’ll take one of each please! 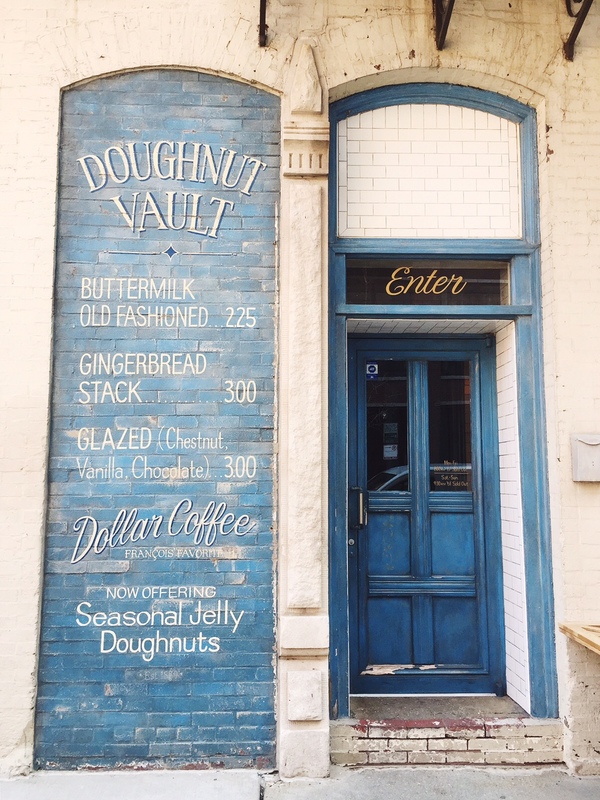 The outside of Doughnut Vault is gorgeous! 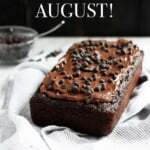 GAH – absolutely LOVE this!! You know Chicago is my home city and I have SO much love for it! But things change so much so I’m always looking for the cool new spots! And donuts- omg they’re one of my fave things ever. 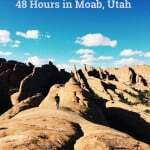 Love this post and cannot wait to check out these places! The gingerbread stack donuts literally just cracked me XD I HAVE to find a gingerbread donut recipe now! 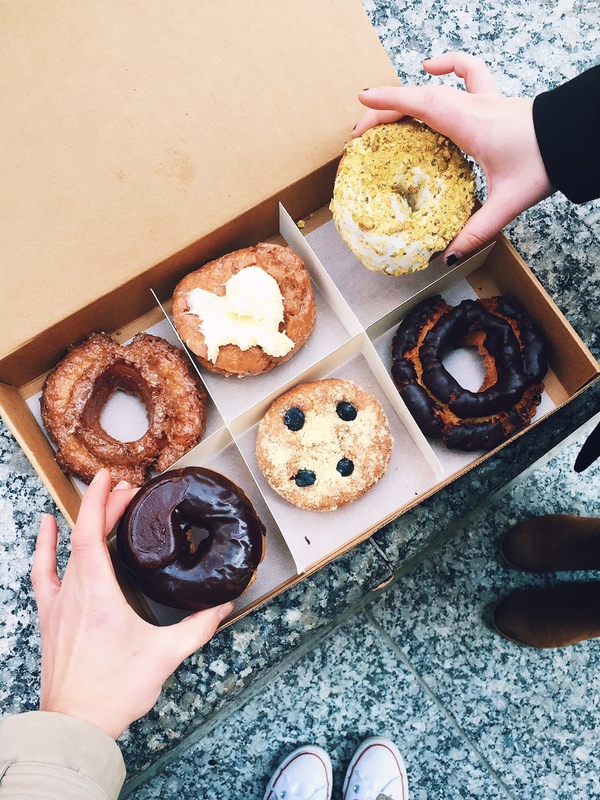 You have to check out NYC and San Francisco for a lot of awesome donut places! 100% LOVE that you think Firecakes is the best one of the batch! It’s my favorite as well! I lived in Chicago for the last 4 years and basically lived off of all the donut places you mentioned above. I’m really a huge fan of Chicago donuts. After moving to LA for the last half a year, LA donuts just doesn’t quite compare….I even had my sister bring me back Firecakes over Christmas!